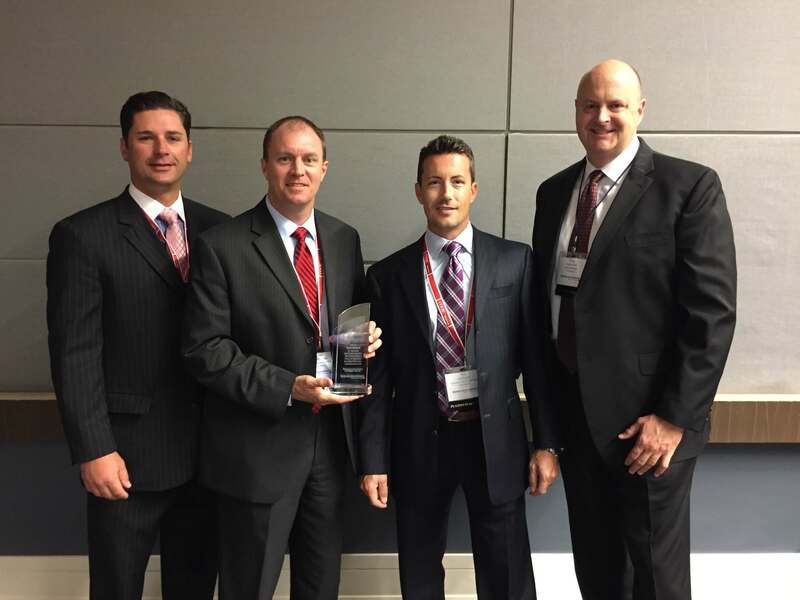 At MSS’s 2015 annual conference in October, Cook Medical was humbled and honored to be recognized as MSS’s supplier of the year. We are excited about partnering with MSS and being its new primary supplier in endoscopy and urology. From February to April of 2015, MSS trialed Cook endoscopy products at member healthcare organizations. The trial was a success, and MSS awarded a 70% commitment contract on April 15. The contract in endoscopy led to an opportunity in urology. Again MSS and Cook began a product trial from late May to August of 2015, and on September 15, MSS awarded a 70% commitment contract in urology. During the trial periods, Cook representatives traveled outside of their normal territories to assist with coverage throughout the validation process. Clinical and product specialists met individually with each hospital to work with its clinicians. Additionally, members of Cook’s HBS team worked with hospital supply chain teams to help improve their systems. During the product conversion, Cook representatives went to the hospitals almost daily to aid in the transition and provide support. Now that they have created savings and improved efficiencies in endoscopy and urology at member healthcare organizations, MSS and Cook are exploring the possibility of furthering their partnership in the cardiovascular field. Thank you, Mid-America Service Solutions, for your recognition of this work. All of us at Cook are honored. To learn more about Mid-America Service Solutions, click here.